Colina Holdings Bahamas Limited has released their Annual Financials for 2016. The Annual Financials can be viewed in the News Section of Colina Holdings Bahamas Limited under Annual Reports on the website. Finance Corporation of Bahamas Limited has released their Q1 Financial Statements for 2017. The Financial Statements can be viewed in the News Section of Finance Corporation of Bahamas Limited under Quarterly Reports on the website. Please be advised that at the EGM for BOB held July 14, 2016 no directors were nominated and therefore no directors were appointed. 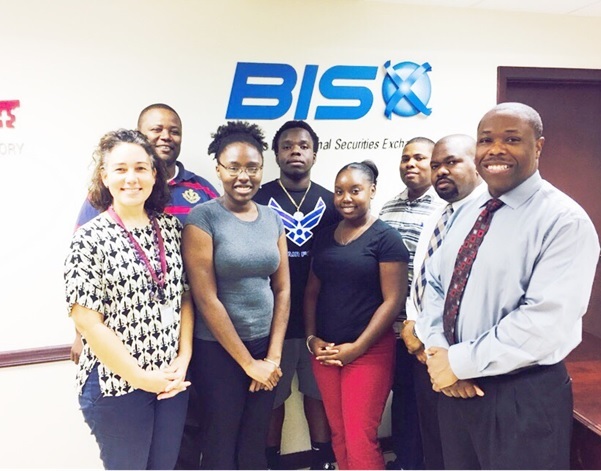 The Bahamas International Securities Exchange (BISX) spent the Morning of Wednesday 26th October 2016 with students from the Corporate Governance class of The College of The Bahamas’s (COB) LL.B. Programme. 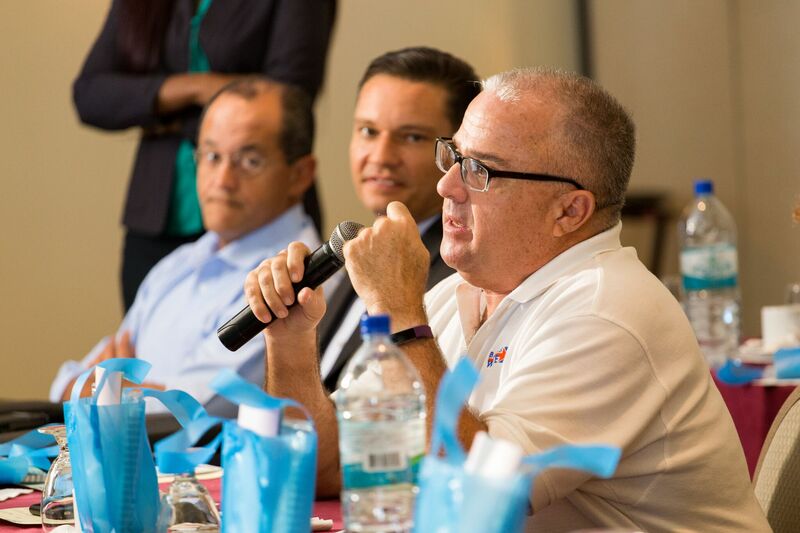 Speaking to the students was BISX Chief Executive Officer, Keith Davies and Chief Operating Officer, Holland Grant. This small and relaxed session with a small grouping allowed students to ask questions directly to senior Exchange Officials. 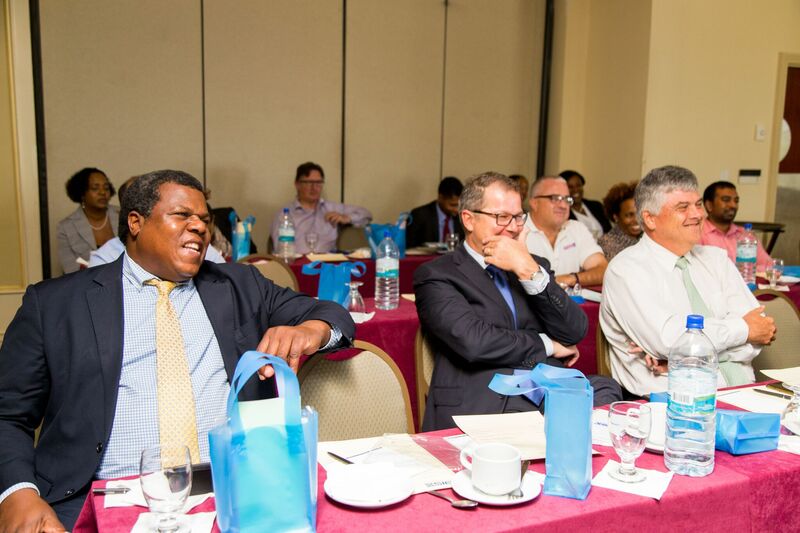 The Bahamas International Securities Exchange (BISX) spent Thursday, 1 December 2016 in a closed session conclave with its Listed Issuers. The purpose of the BISX 2016 Listed Issuer Conclave was to meet with senior representatives of Listed Issuers to discuss their duties and responsibilities to the market, as well as to discuss the fundamental regulatory principles and overall mission of the Exchange. The meeting was specifically limited to senior representatives to ensure that all participants were individuals who were tasked with compliance with BISX’s Rules. – Listing on BISX – This session was presented by BISX Chief Operating Officer, Holland Grant, who identified the guiding principles of these BISX Rules as: Capital Formation, Market Development and Suitability. – Issuer’s Continuing Obligations – This session was presented by BISX CEO, Keith Davies, who identified the guiding principles of these BISX Rules as: Transparency, Confidence and Security. 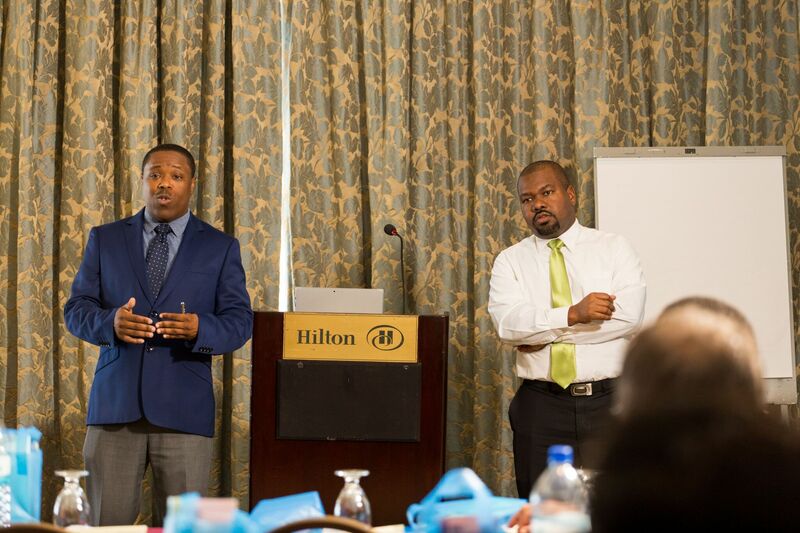 – Trading on BISX – This session was presented by Mr. Davies and Mr. Grant jointly, the guiding principles identified for this session were: Transparency, Price Discovery and Equitable Access. 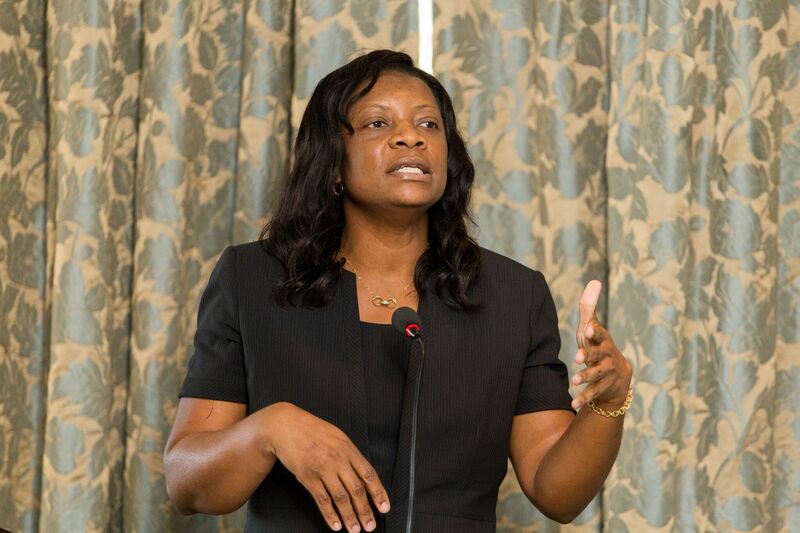 – Corporate Governance – This session was presented by Miss Odecca Gibson from the Securities Commission of The Bahamas, who spoke about the existing Corporate Governance Framework in Bahamian law, International Standards related to Corporate Governance, as well as considerations for Company’s Boards and Senior Management. 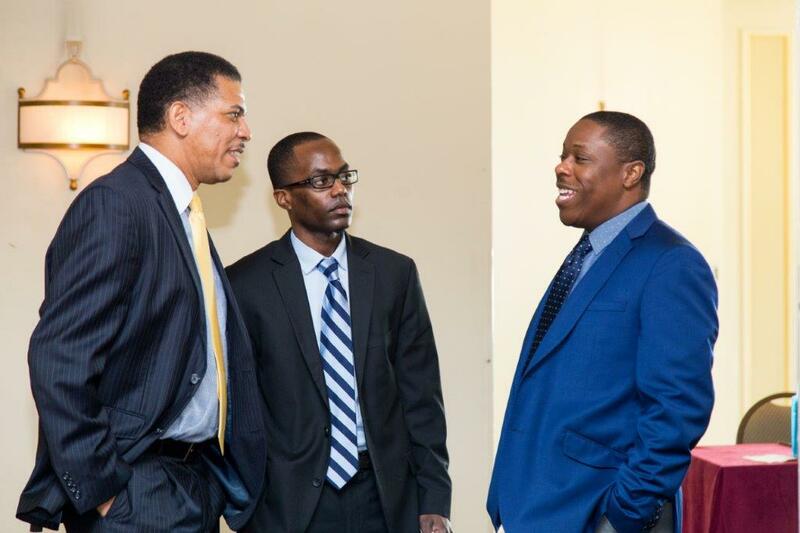 Cable Bahamas Ltd. has changed its fiscal year end from December 31st to June 30th. 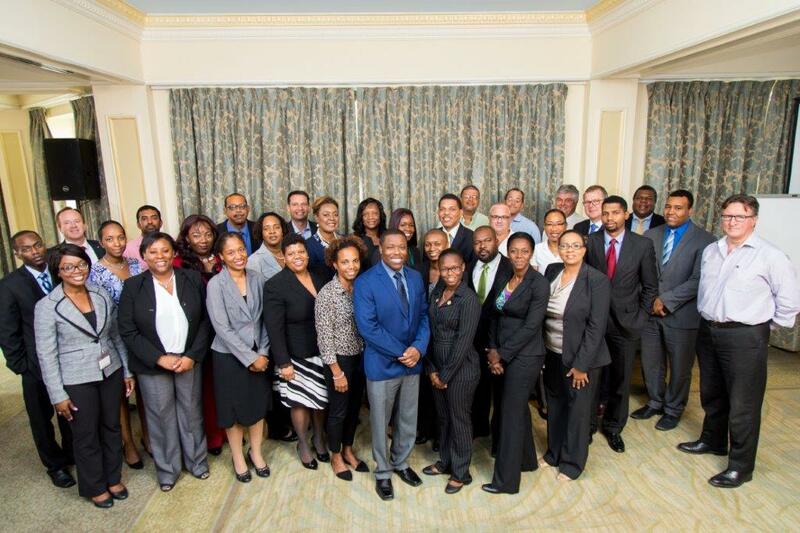 The Press Release can be viewed in the News Section of Cable Bahamas Ltd. under Corporate Filings on the website.